Our fifth quiz of the week. 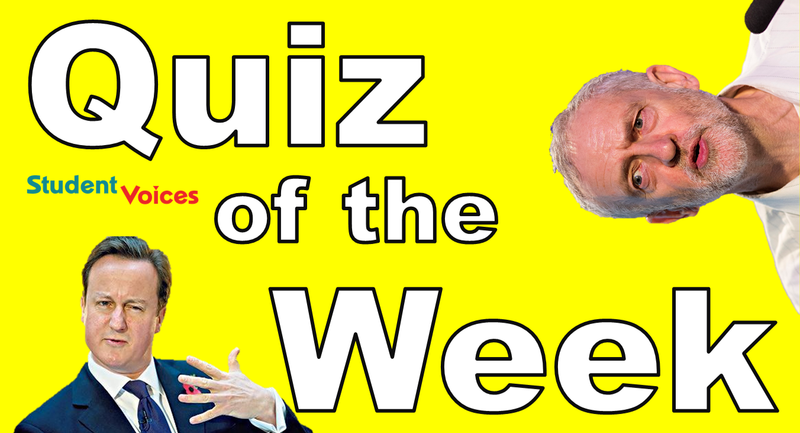 Test your knowledge on the past week's political events! 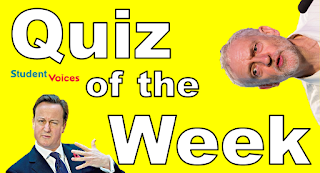 How well do you know what Corbyn, Cameron and Farage have been up to?